What should the 'inevitable' regulation of Facebook look like? 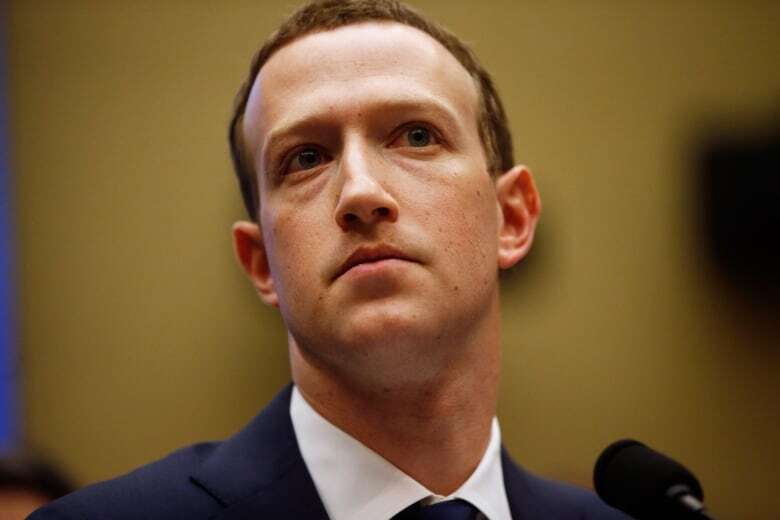 As Facebook CEO Mark Zuckerberg faces tough questions at the congressional hearing, critics are calling for more regulation of the tech sector because big platform giants have a lot of power. As many as 87 million Facebook users may of had their personal data shared with Cambridge Analytica, spurring a chorus of voices calling for more regulation of the tech sector. Regulation is certainly one way to catch up on protecting people's data privacy, according to Emily Laidlaw, an associate professor of law at the University of Calgary. But part of the problem with online privacy is most people don't know when it matters, she said. "We don't know what we need to protect ourselves from," she told The Current's Anna Maria Tremonti. 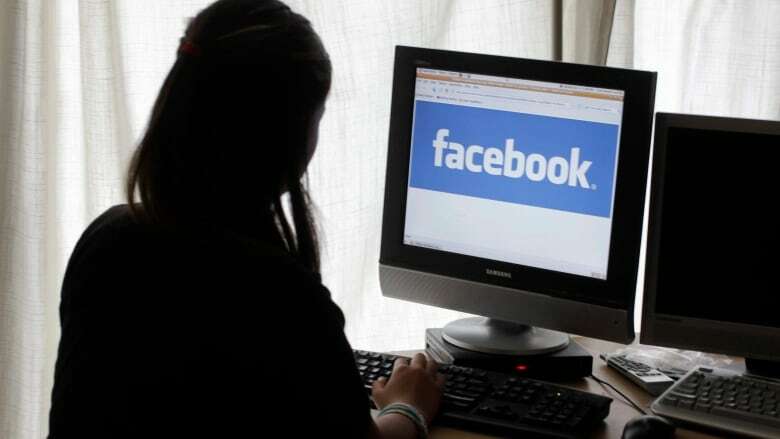 Laidlaw explained how landlords were using Facebook data to discriminate online. "They would advertise for housing but would say, 'Well, we don't want to advertise to, say, racial or religious minorities, for example." Laidlaw said this shocking Facebook scandal is specific damage but says there are other general ways that "chill" participation online. "We need to care about privacy if you care about a free and democratic society and participation in it," she said. "You need freedom from surveillance to do that." Regulation is something even Facebook CEO Mark Zuckerberg believes is "inevitable." Laidlaw said while she doesn't agree with most of Zuckerberg​'s statements during the hearing so far, she agrees with him on this. "If you put in a really sophisticated and burdensome regulatory structure, the only people who can afford it are the big players and so they end up becoming entrenched at the top," she told Tremonti. To Laidlaw, beyond the issue of online personal privacy, the hearings revealed how much power Facebook and other social media platforms possess and how this challenges regulation. 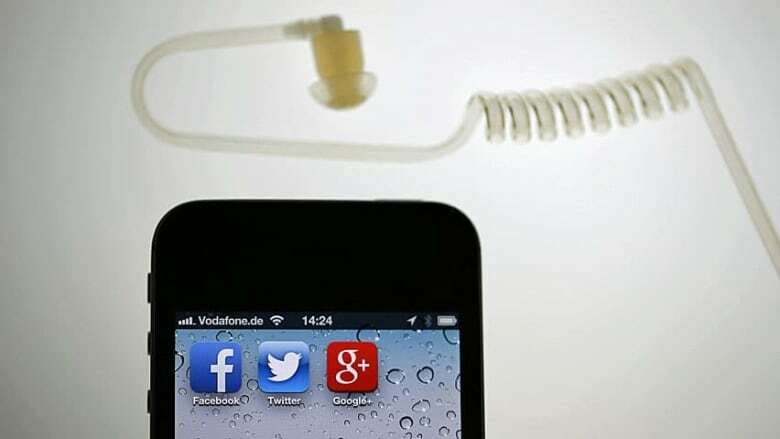 She suggested governments would have to look at what impact the social media companies are having on citizens and what the basic expectations are of them. "And that's more than just about privacy. That's a question of these companies being information fiduciaries. They're trustees and take care of our information online and from that flows certain regulatory expectations," Laidlaw said. "I think one of the problems here is this has been a giant experiment in corporate social responsibility and what it shows is that it has failed in this respect." The marketing firm IDC forecasts that by 2025 the global datasphere will grow to 163 zettabytes, which amounts to a trillion gigabytes - 10 times more than what was generated in 2016. Laidlaw suggested that Canada needs to step up and follow Europe's lead when it comes to regulation and privacy laws. "They are the leaders here and they've set now a global standard," she told Tremonti. The E.U. 's General Data Protection Regulation will impose much stronger privacy obligations and much more proactive privacy obligations on companies, Laidlaw said. Europe has taken on criticism for exporting its laws to the rest of the world, but Laidlaw said given "the privacy breaches of trust" in the cases of Facebook and Cambridge Analytica, there's a need for this stronger regulation. "We're going to have to revise laws here to make the privacy protection more proactive to address issues of say consent, which is much stronger under the new European laws." When it comes to online privacy being comprised, tech writer Alexandra Samuel said most people miss how data is collected on Facebook. She told Tremonti it's more than just sharing a story or posting a picture. "Every single thing you do on Facebook — everything you click, every page you like, every person you interact with — becomes part of how the platform understands you," Samuel said, adding it is used to profile you and target advertisements in manipulative ways. She understands the concern over data privacy but said deleting Facebook is too high a price to pay. "I don't think we should have to choose between tapping into what is arguably the most powerful communications medium ever invented and having some basic sense of integrity for our data our privacy and our ability to make decisions without being manipulated," she said. Listen to the full conversation at the top of this page, where you can also share this article across email, Facebook, Twitter and other platforms. This segment was produced by The Current's Alison Masemann, ​Samira Mohyeddin and Bethlehem Mariam. What do Syrians think it will it take to end the country's bloody conflict?